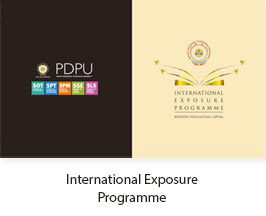 To develop global professionals by providing international educational exchange to the university students and to create visibility of the university in the global educational scenario by collaborating with other reputed institutes and student exchange programs. To provide international exposure to the students. To develop joint research project with Universities abroad. To create international learning environment by inviting faculties from other international universities. 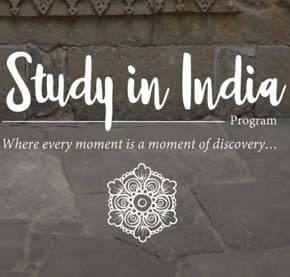 To invite international students to take up long term and short term courses offered at the university. Infrastructure sharing with other international universities.